Victoria Secret PINK is the perfect way for young women to sport their style in a fun, flirty way, so it is no surprise that once VS PINK released their line of iPhone cases it is all I am seeing around campus! Everywhere I turn I see my fellow VS PINK fans sporting one of the styles currently sold. So what is better than rocking VS PINK’s fun flirty style with their new line of iPhone cases? Actually having input on what designs will be on sale next! 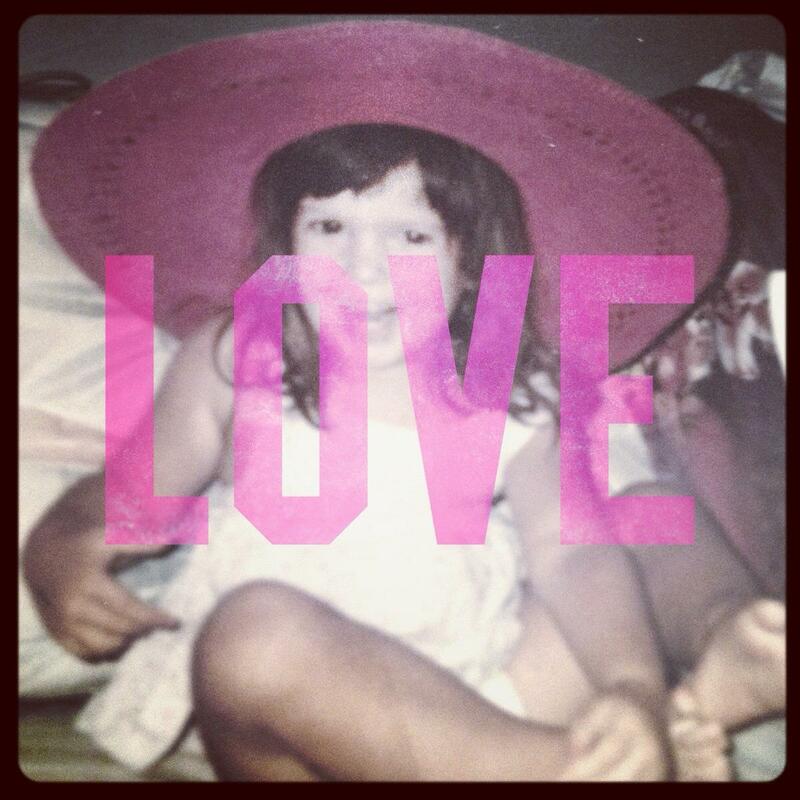 Now until October 18th you actually have the opportunity to make your voice heard by VS PINK! 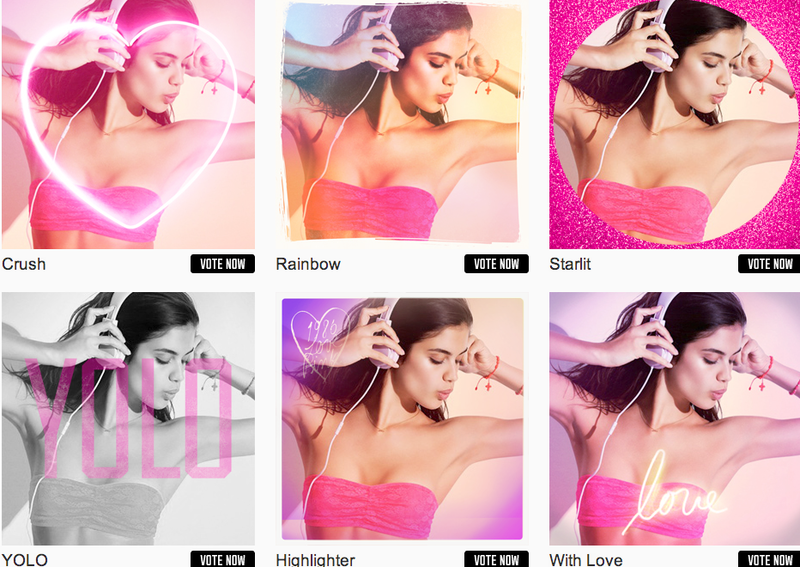 Log on to you Pink Nation account and vote for your favorite new iPhone case design now right here. And don’t worry if you have a problem picking your favorite design, like me, you can go back daily and vote for the various designs until October 18th! Not yet a member of PINK Nation? Well what are you waiting for, go ahead and join today to have your voice heard! If you are caught up in the world of pinning and Pinterest then this competition is right up your alley! In celebration of the openings of Victoria Secret’s PINK stores all over New York City, from Herald Square to SoHo (talk about a PINK takeover! 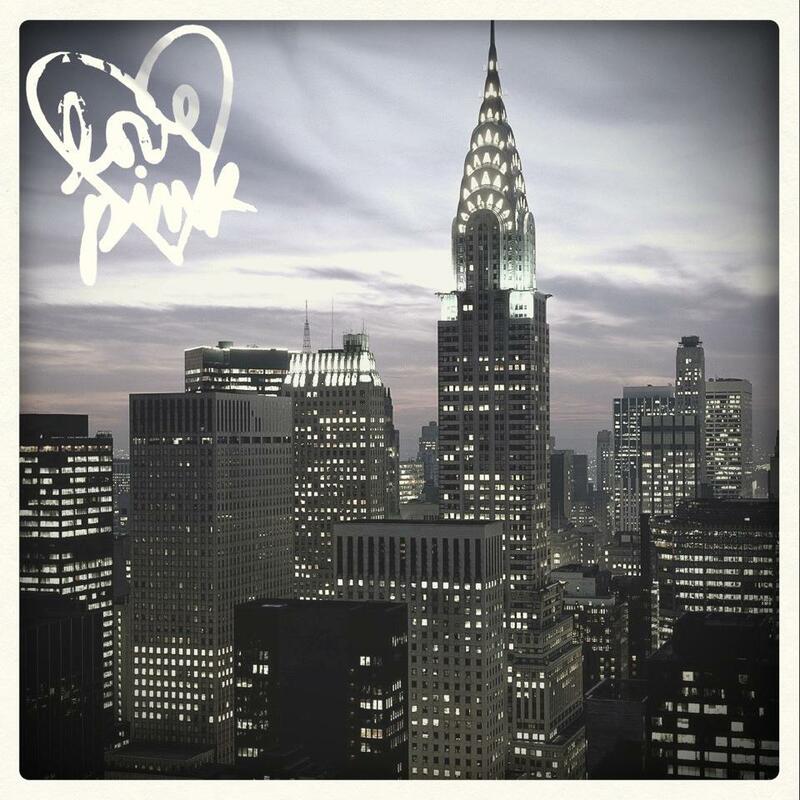 ), PINK has paired up with Elle to provide the NYC trip of a lifetime to one lucky pinner. Submit your board’s URL to the competition website by October 18th, 2012! So what do you get if you win? You can win a trip for two to NYC, with a $1000 dollar shopping spree with your very own stylist from Elle to help you create a fabulous look! So what are you waiting for? 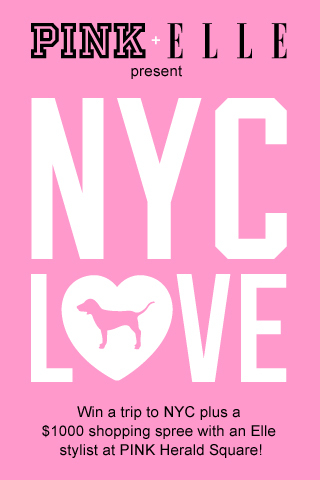 Pin your heart out and help PINK celebrate their NYC takeover!